Have you heard? 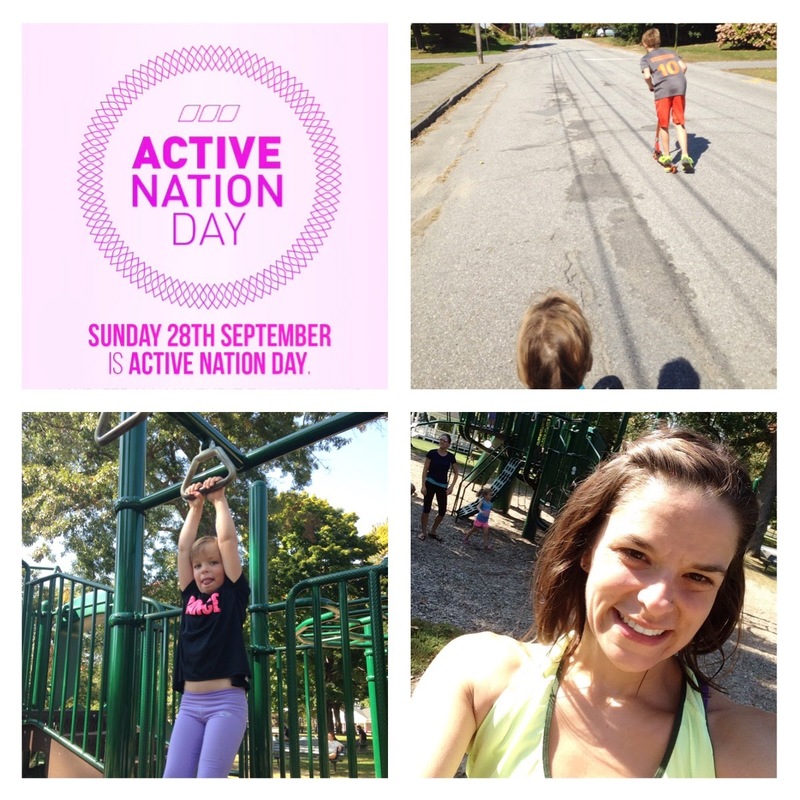 Today is ACTIVE NATION DAY! So, get off the couch and get outside and MOVE! Lorna Jane and FitApproach want to spread the word that today (and everyday) is a perfect day to get moving. Lorna Jane started this movement two years ago by hosting events all over the world. Now, this year, Lorna Jane has made it their goal to make the movement GLOBAL! If you haven't gotten up and been active yet...there is still time. There's actually always time! No excuses. Bring the kids! Go for a walk, head to the playground and let them run around while you run laps around the playground, push you little one(s) in a jogger, or let them ride their bike or ride a scooter beside you while you run! 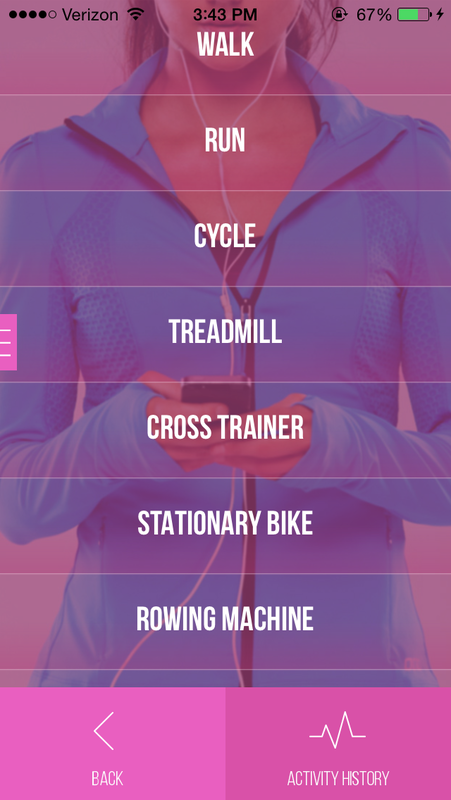 If you are stuck on ideas....download the Lorna Jane app and check out the movement ideas there and listen to Lorna's motivating words in her fantastic accent. I've only used the running selection, but I do like that there are so many more options to running. And if you are looking for some motivational quotes....the Lorna Jane app has those too! I took the kids out for a run today...well, I ran, Tucker rode his scooter & Izzy ran a little (but mostly sat in her jogger). No worries. She was active too. We ended the run at a playground! Lorna Jane is also hosting a #LJMove competition on instagram. You can enter the contest by sharing your video doing the Lorna Jane dance. Check out the moves here and do it! It's fun! 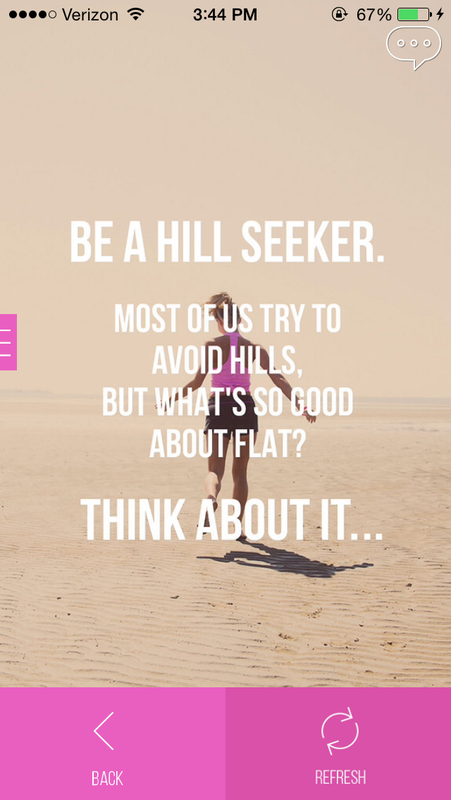 (plus you get a chance to win a $1000 gift card to Lorna Jane! I haven't made my video yet....but it's coming. Follow me on Instagram and see what I come up with. If you make a video, please comment below or tag me in your video (@runningwtg) so I can see your awesome moves! I love that you and the whole got out there! So awesome!